Have to bother you with that question as having the 3'd budgie in my life I 1st time really struggle with a gender determination. 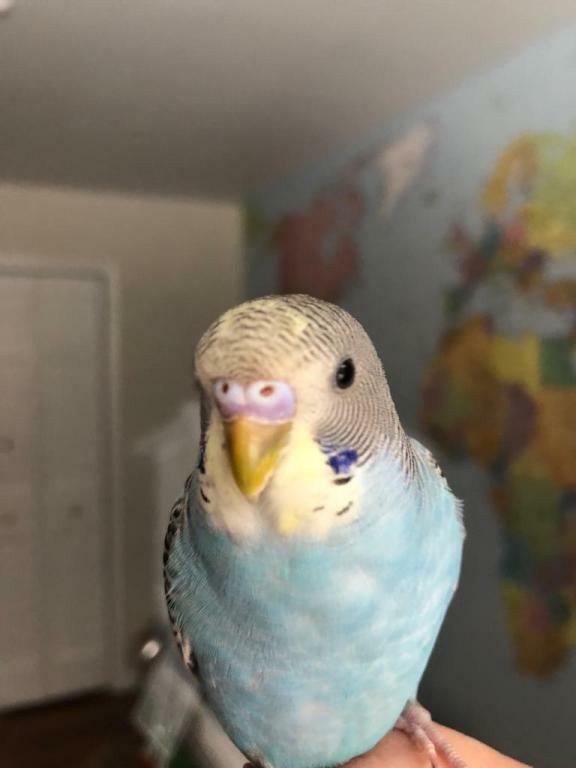 Bought this liitle buddy in a pet shop where staff is not specialized on breeding exclusively budgies - so I can't trust their opinion that this budgie is a male one. Would be much grateful if you could help me with that question, please! 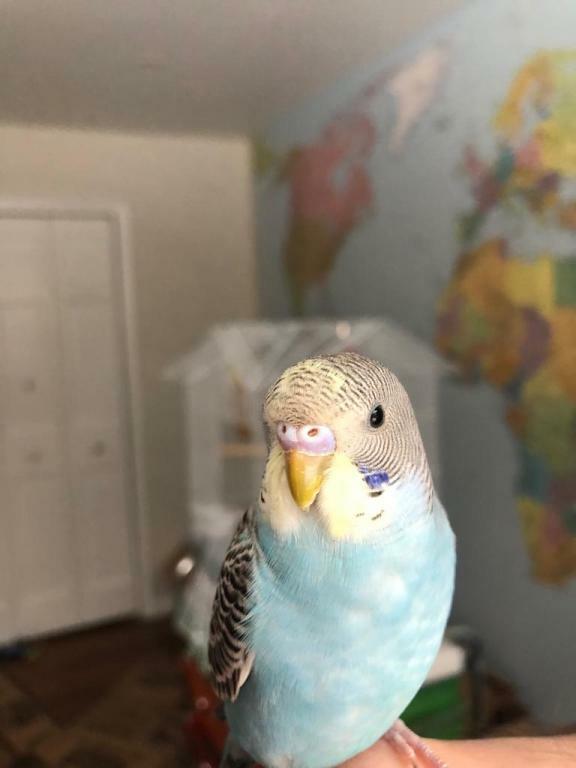 Be sure to read through the forums to stay up to date on the best of budgie care practices. 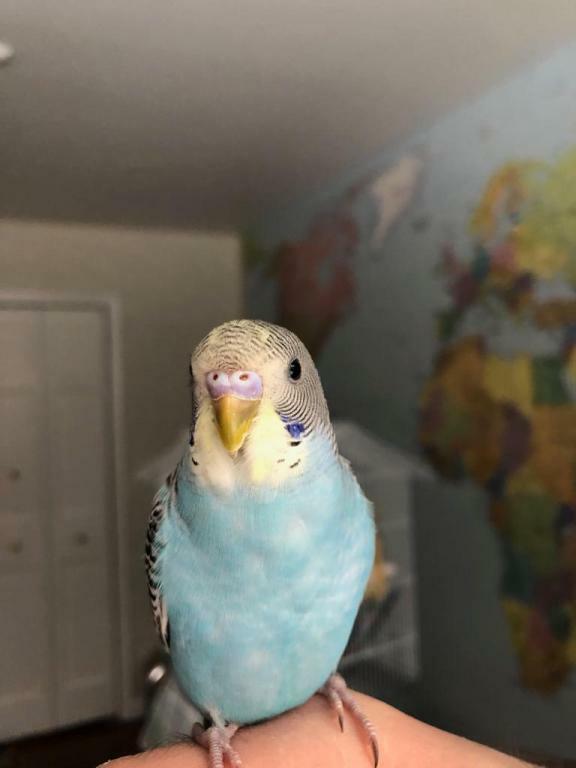 Things may have changed a little bit since the last time you had budgies! If you have any questions after doing so, please be sure to ask as we'd love to help. We hope to see you around here! Thank you very much for your quick help and advice!!! I'm really glad to find that perfect place where I've already got a great portion of useful practical knowledge browsing the articles published here, during my 1st day! The name of my little brother is Gosha . So...we together want to thank again all Forum members for being so welcoming and helpful and we wish you and your little cuties all the best! Gosha sure is a cutie! Make sure to read the Stickies in each forum section to help you learn the basics on keeping Gosha happy and healthy. You’ll find answers to questions too, by reading the material. If you still have questions, or pics to share, just make a post . Looking forward to hearing more!